Letting the Holy Spirit pray through us (Romans 8:26-27) during complex and confusing assaults in the world. There seems to be a restless stirring of evil in the world. Everywhere you look seemingly insurmountable problems press in upon us. It is not just in the Middle East that Christians are coming under attack, but in China as well as in Africa. There are alarming reports of increased government oppression in areas where there had been reports of growing freedom of religion in China. And what is usually not reported in the press is that in many places most of the conflict is coming from Muslims attacking Christians. There is the takeover of the Crimea by Russia, the missile bringing down the Malaysian jet raining innocent bodies over a contested patch of the Ukraine. In the US, the never-ending crisis of Central American children attempting to flee drug violence by coming illegally across our southern border with Mexico is bringing out the best and the worst in Americans. Add to that the crazy weather we have experienced over the past year with drought and the predictable super wildfires in the West, lightning strikes and tornadoes in the east and mid-west. All this has resulted in dramatic increases in food prices. And we read of the lawlessness and fecklessness in our own federal government. The number of ongoing scandals is destroying trust and breeding cynicism and anger. Then there is the Church, where we see the ongoing apostasy of the PC (USA) denomination as well as other mainline denominations. What do we do? The way I experience this is the awareness of the Holy Spirit working through me often accompanied by images as well as the very real awareness of battles in the heavenlies. For instance, I knew even before the news reported it that Israel had launched its ground offensive against the well-developed and well-armed demonic stronghold embodied in Hamas. I felt the war in the heavenlies and then later read in the news what was happening in the earthly realm. I just pray in the name of Jesus and let the Holy Spirit work through me. “Today, God specifically asked me to pray at about 4 pm, as I was riding my bicycle to the downtown. So I diverted into the park and, while still on the way, heard the word ‘I will wait until you sit down’. A minute or two later, I found a quiet bench and sat down, after which a number of things came to mind. The context was some kind of military action which was being fought. I was directed to pray that ‘the enemy be turned back and defeated, that they be driven from the area and never return’. Then there was a few minutes pause, then more stuff came to mind. I was ‘to declare the good Name of the Lord’ and to ‘speak forth that by the Living God Israel will be saved’. Then the phrases ‘tactical analysis, the right intelligence, and insight into the enemy’s plans’ also popped into my head and were prayed. 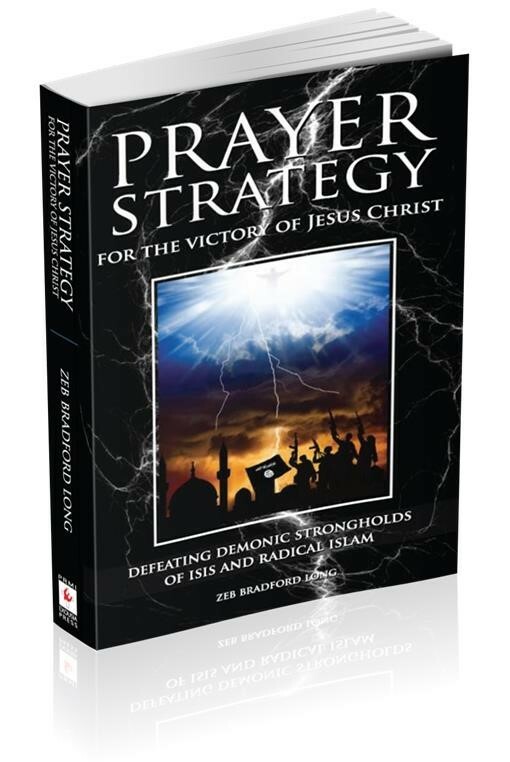 This led to more prayer to ‘strengthen their hands in battle and to give them every advantage in battle, so that the enemy will not defeat them’, plus ‘completely disarm Hamas’. Later he found news reports confirming that this guidance had been consistent with the actual facts on the ground. Others have been praying for the children coming across the southern USA border and feel the Spirit leading them to reach out in welcome and compassion. 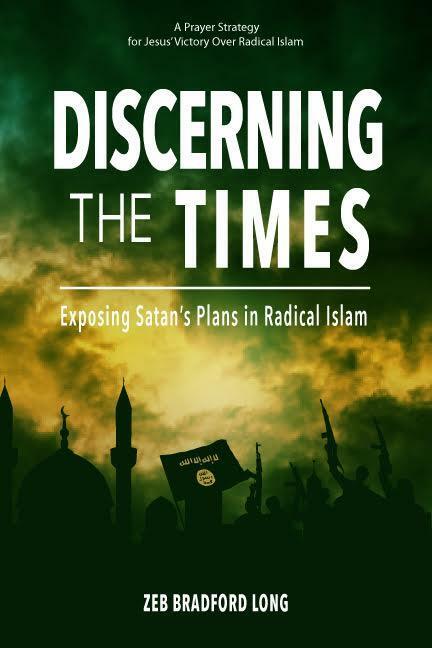 Still others are reporting that they are being caught up in the Spirit to pray for those Christians who are coming under persecution in Iraq, for the ISIS or now the Islamic State, who are radical Islamic Jihadists. So the guidance that I am getting is to let the Holy Spirit pray through you as in Romans 8:26-27 and that way we may be able to take part in God’s global work. I just want to encourage you to pay close attention to those nudges that you get to pray! Just go where your heart is leading you!!! It may well be that the Holy Spirit will use us in this great battle in ways that we may never know. But I do know this: our role as intercessors is an important, indeed crucial, part of the Father’s strategic plans of overcoming Satan’s strongholds of deception and death, and advancing the Kingdom of Jesus Christ bringing truth and life. Pass on any guidance you may receive and how you are actually experiencing the Holy Spirit praying through you as in Romans 8:26-27. It would be an encouragement to us all. Thank you for joining in the battle.